What is an Academic Concentration in History? Students pursuing an Associates in Arts and Sciences can earn an Academic Concentration in History notation on their transcript. Students must complete an Application for a History Academic Concentration, and receive a signature by the History Program Chair. Applications are available in the Social Science Division Office, D-110, and online. 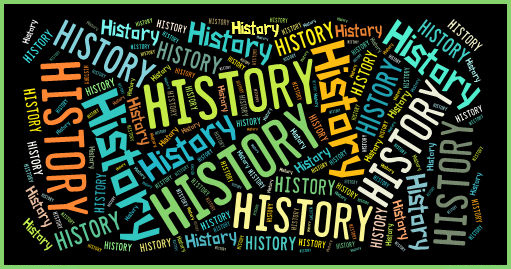 How can students earn an Academic Concentration in History? HIST 246: History of Immigration to the U.S.